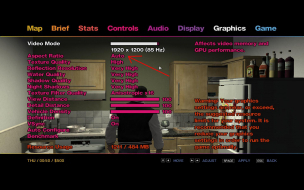 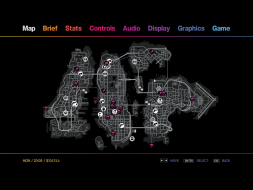 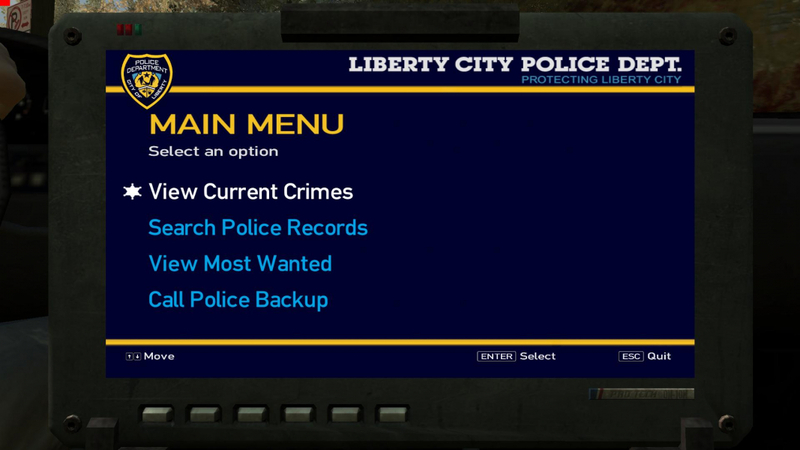 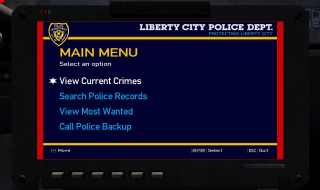 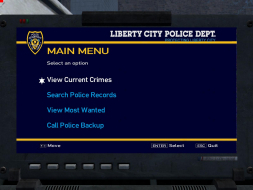 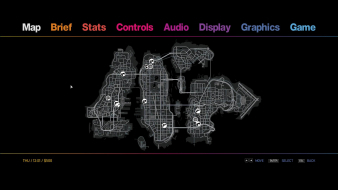 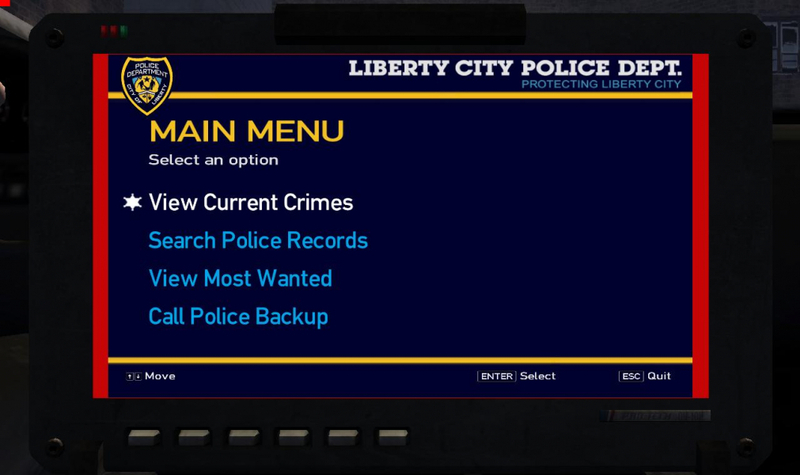 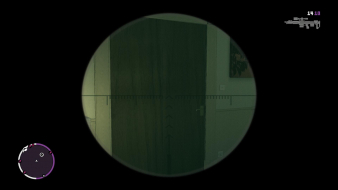 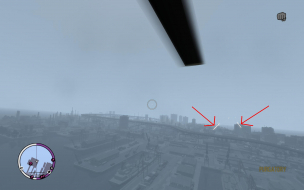 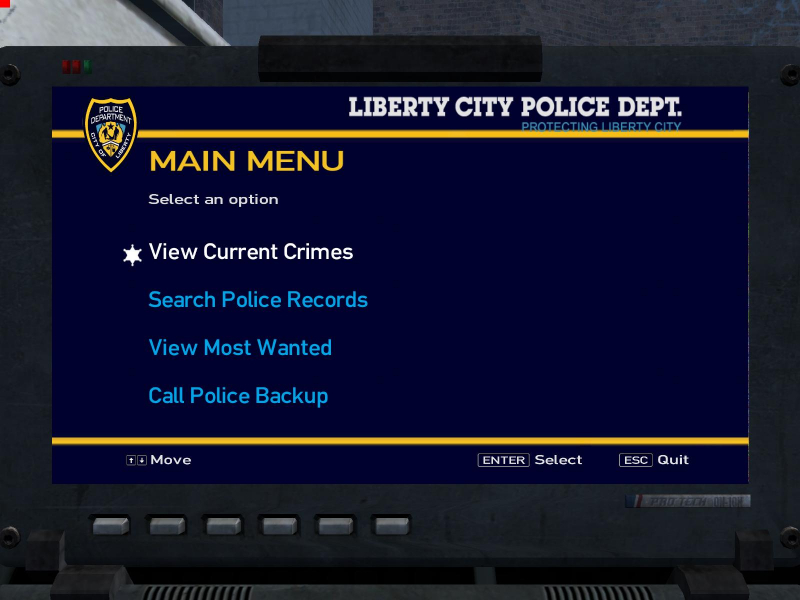 Grand Theft Auto: Episodes from Liberty City is a standalone compilation of the downloadable content (DLC) episodes for the 2008 video game Grand Theft Auto IV. 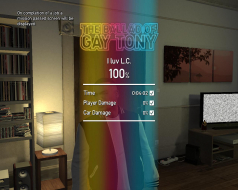 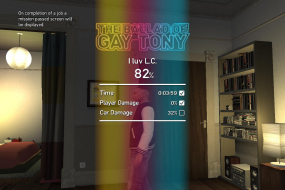 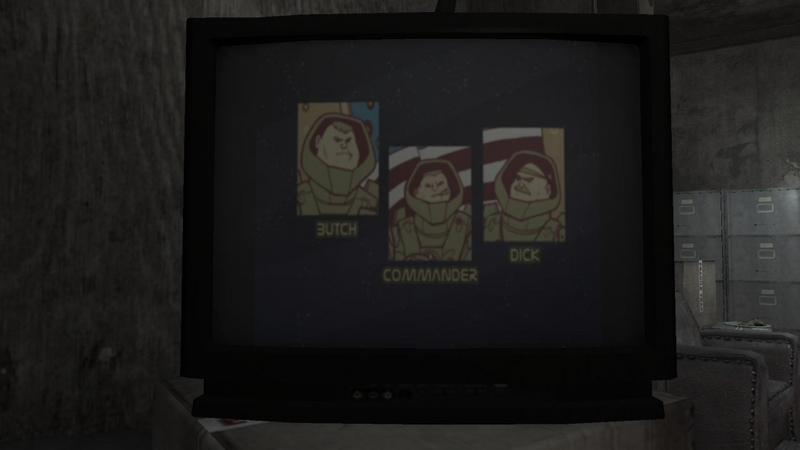 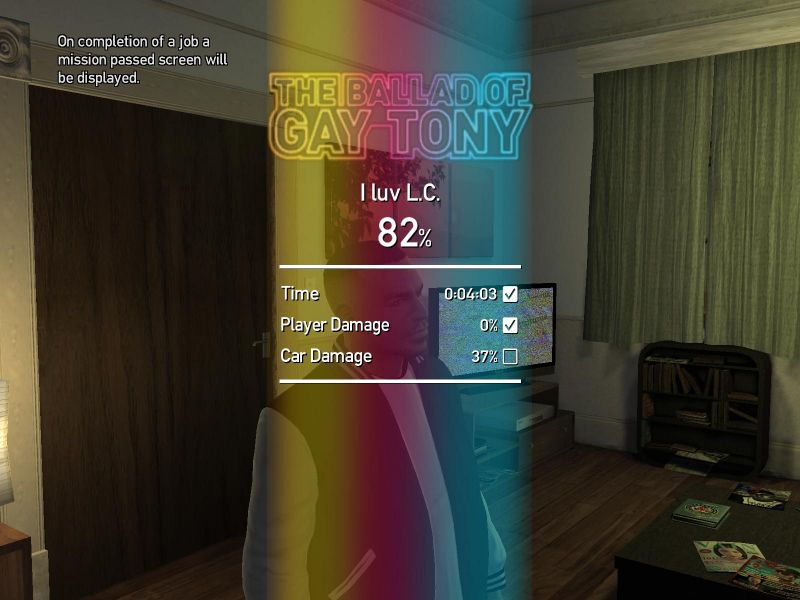 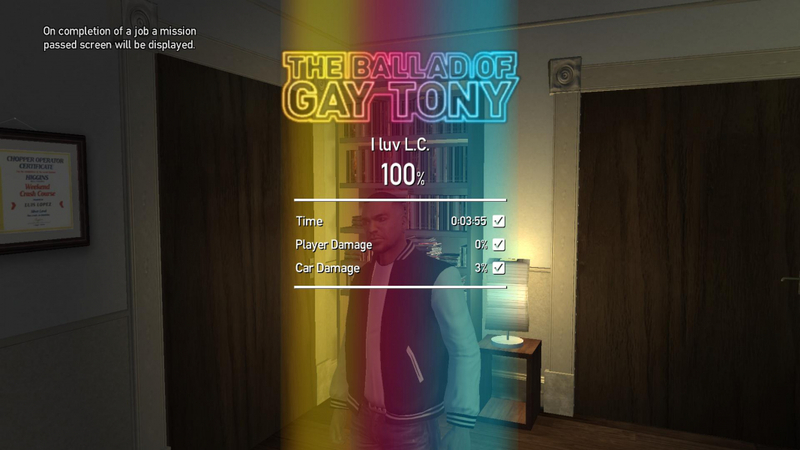 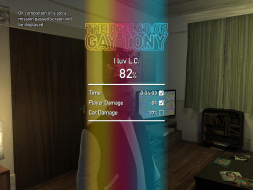 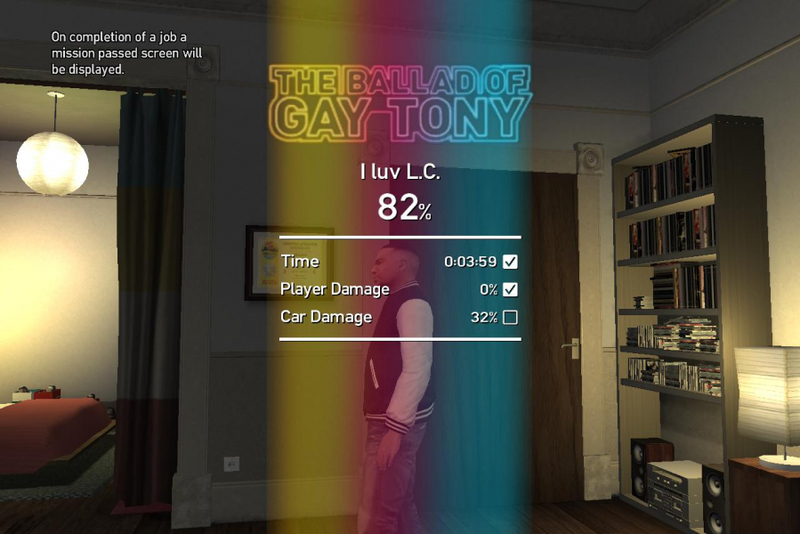 Created by Rockstar North in the United Kingdom, it contains both The Lost and Damned and The Ballad of Gay Tony on one disc. 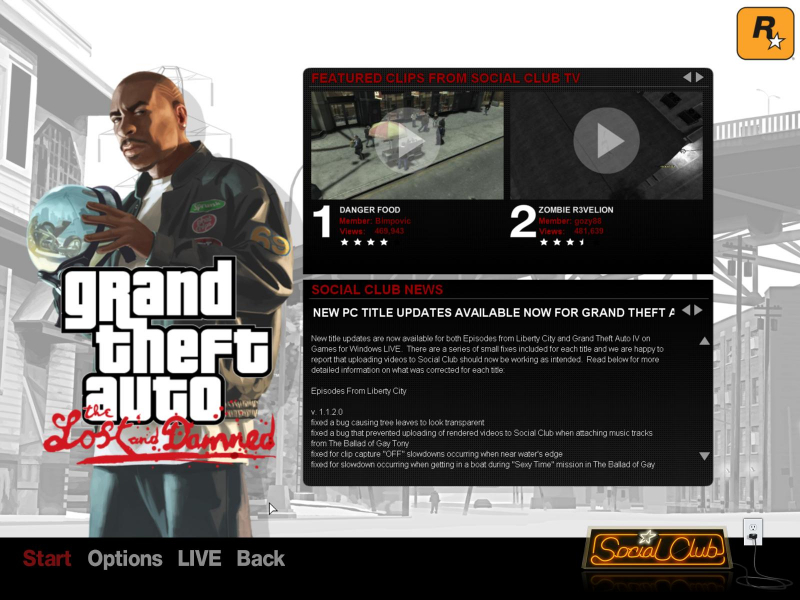 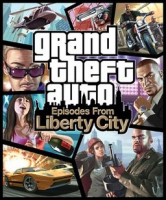 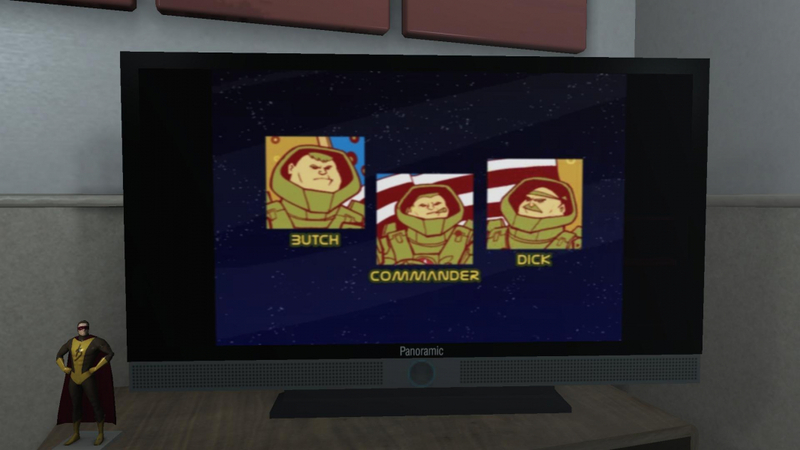 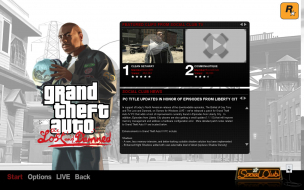 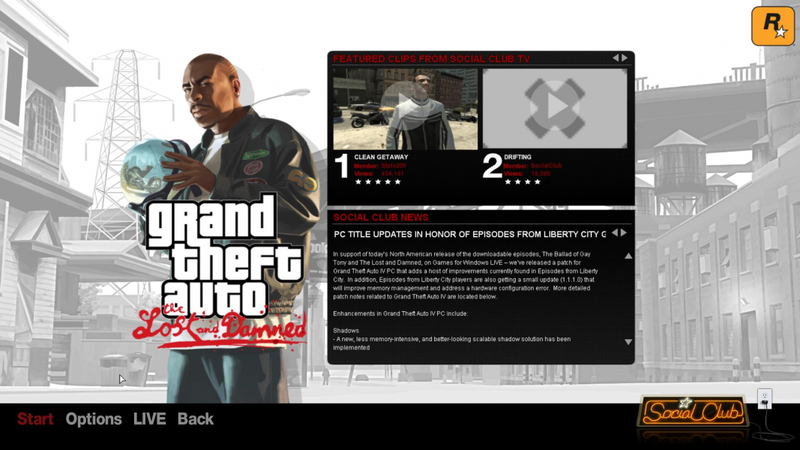 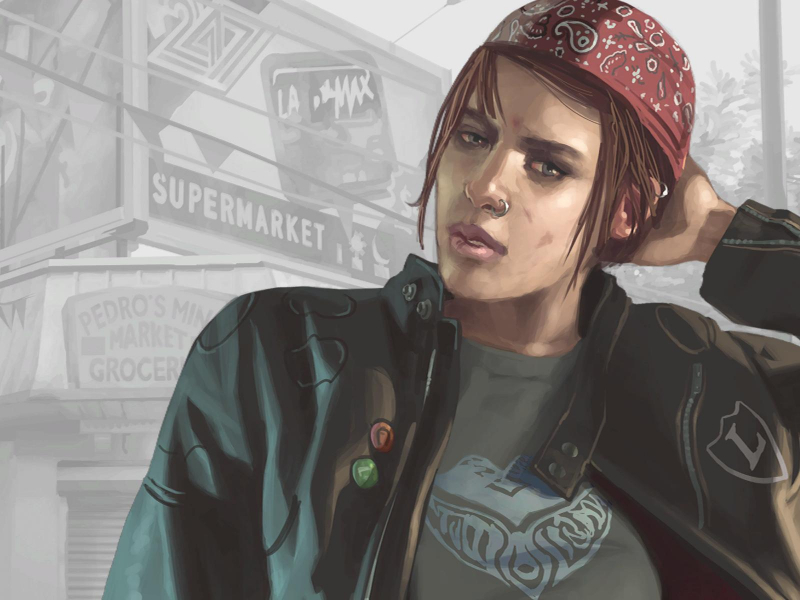 Unlike the downloadable versions of the episodes, the compilation does not require a copy of Grand Theft Auto IV to play. 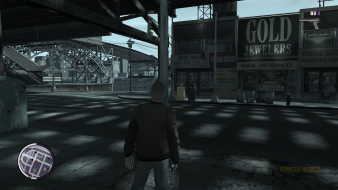 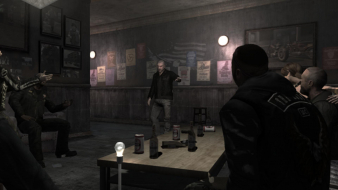 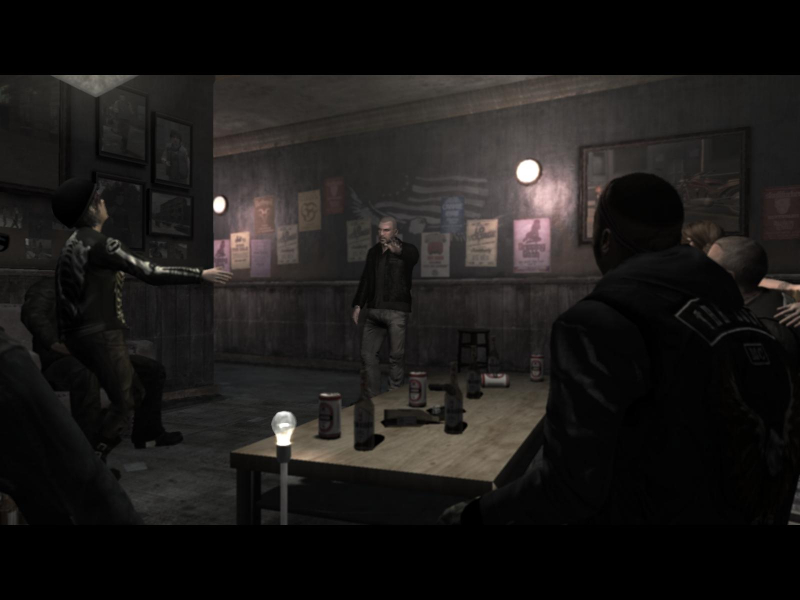 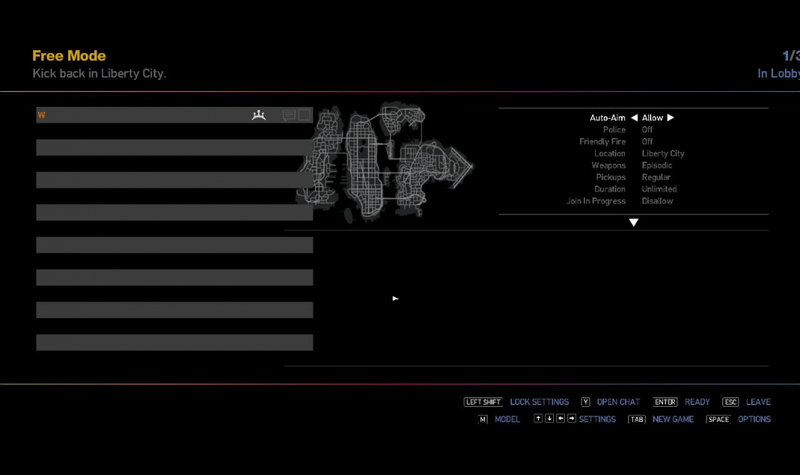 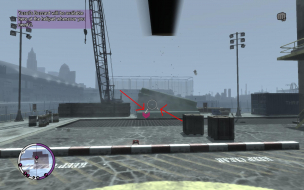 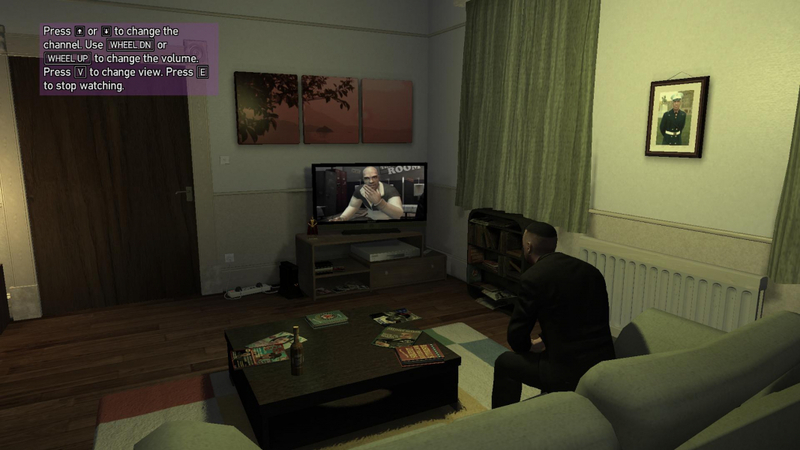 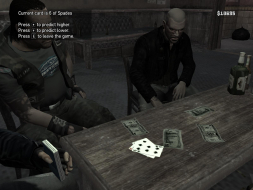 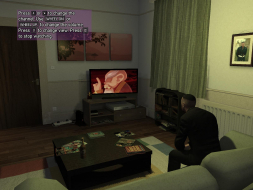 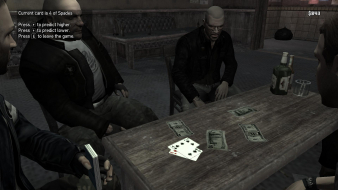 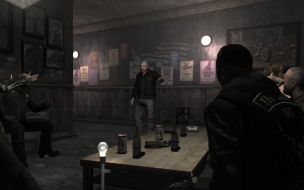 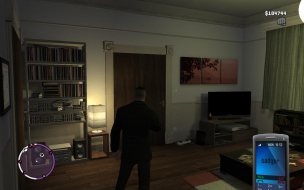 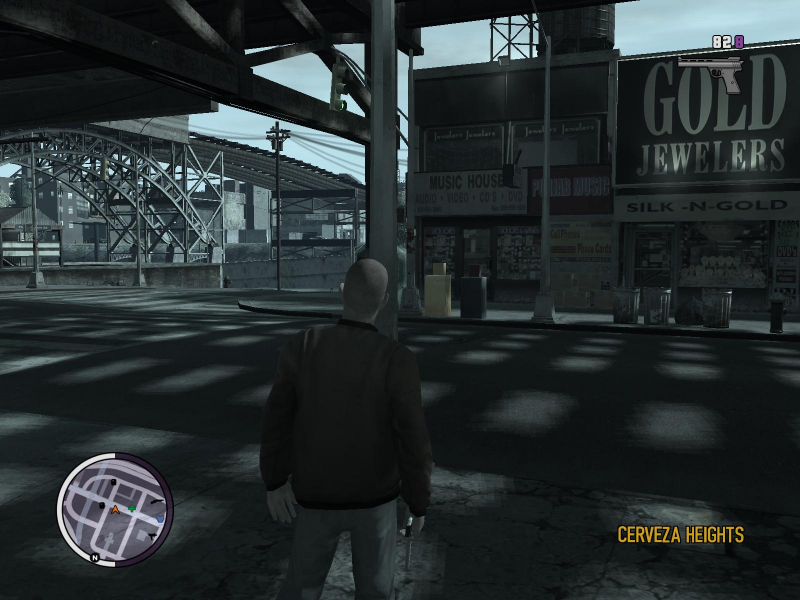 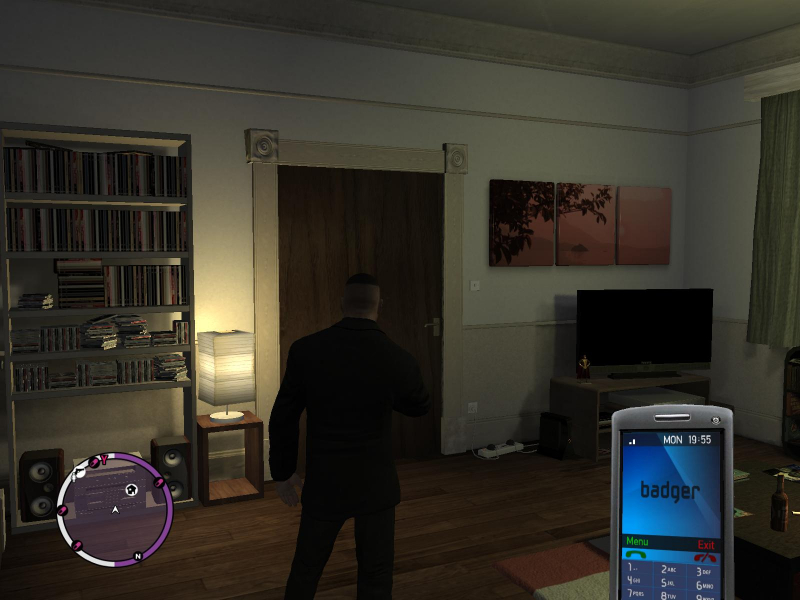 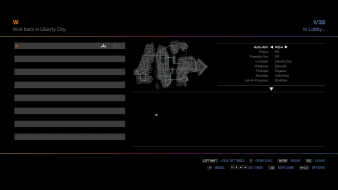 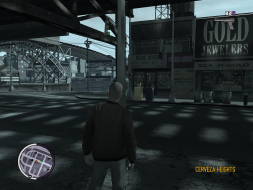 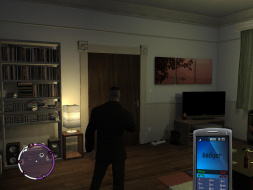 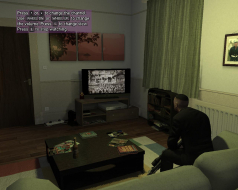 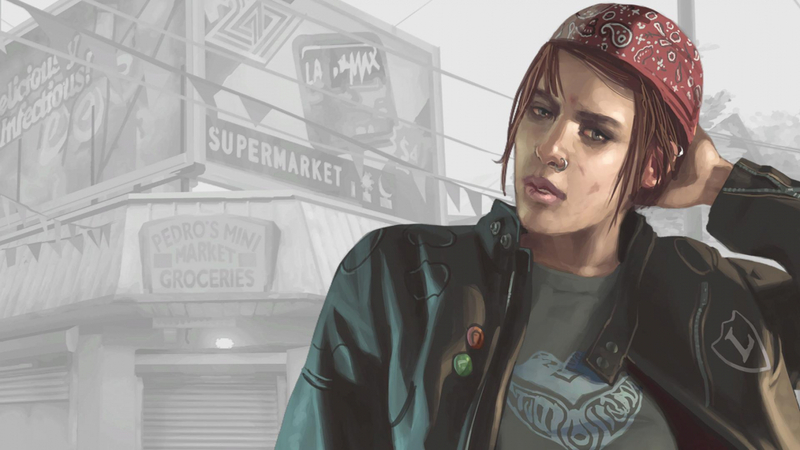 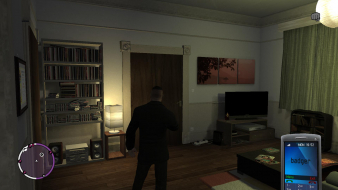 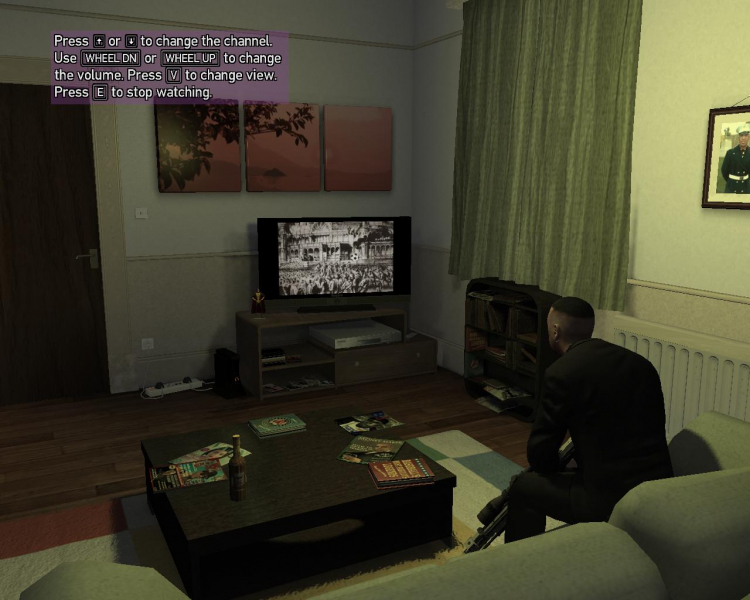 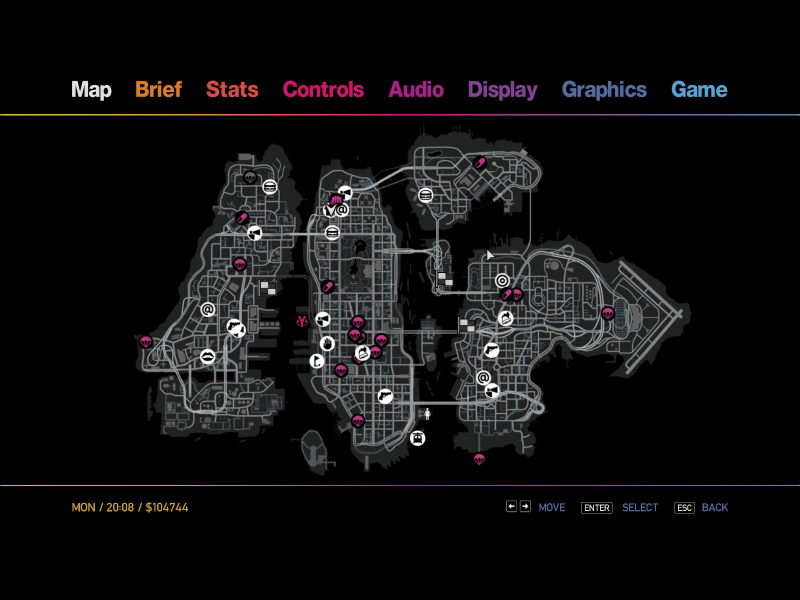 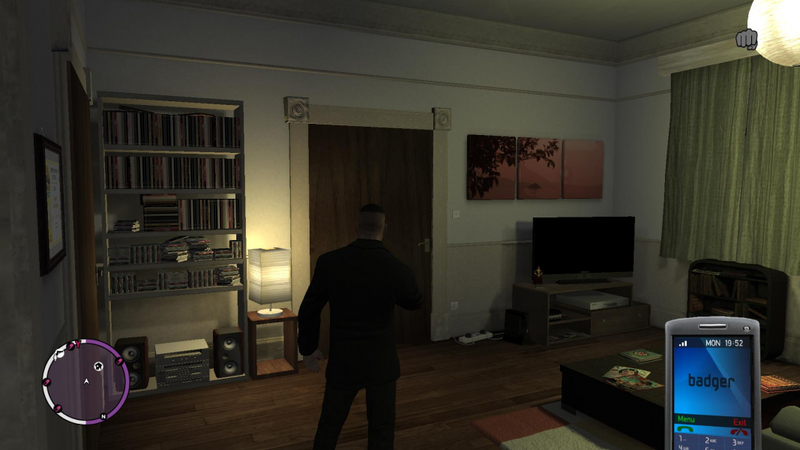 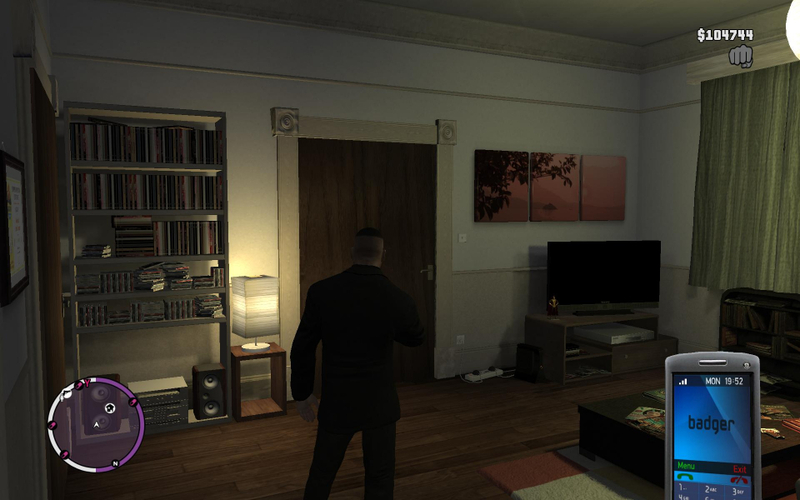 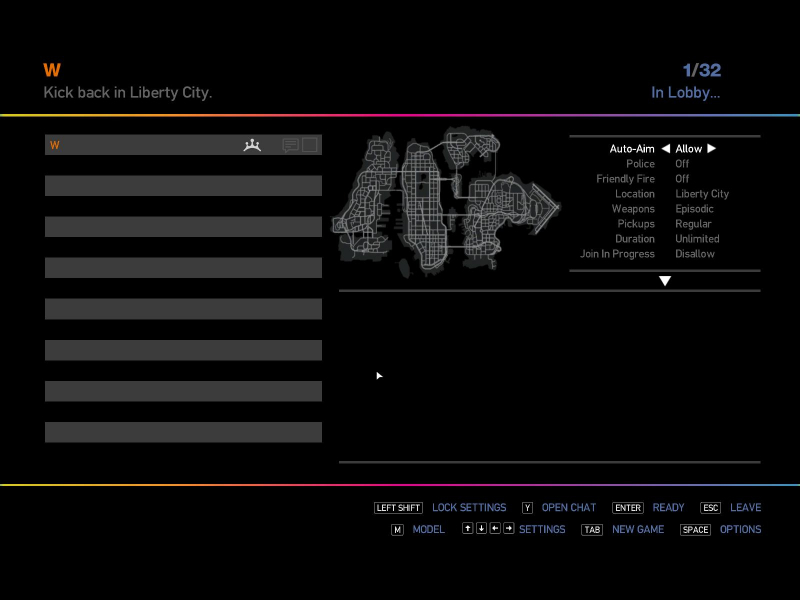 The Lost and Damned otherwise features similar gameplay to Grand Theft Auto IV. Additions to the game include new weapons, such as a grenade launcher, Automatic Pistol, half of a pool cue and pipe bombs, as well as sawn-off and automatic shotguns and new vehicles, such as Johnny's custom-made motorcycle. 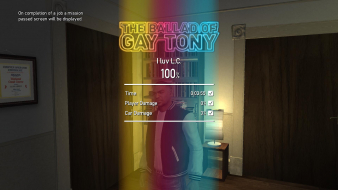 The Ballad of Gay Tony follows the exploits of a new protagonist, Luis Fernando Lopez, an associate of a Dominican street gang, and the personal bodyguard of Anthony "Gay Tony" Prince. 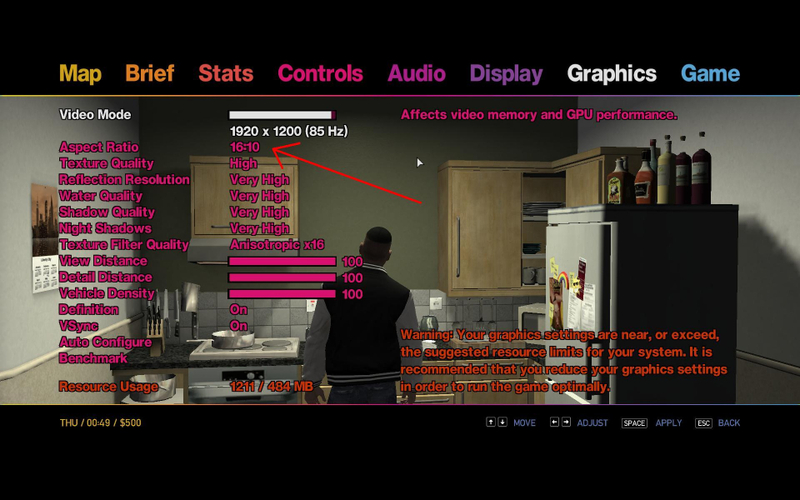 Native support for widescreen resolutions. 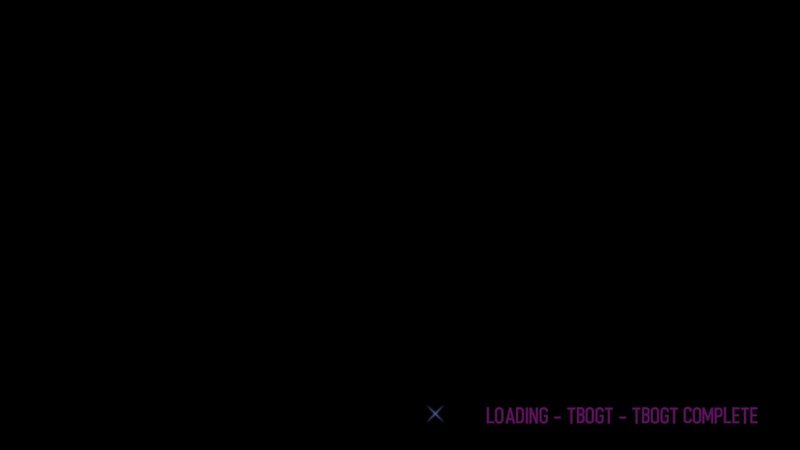 I used the resolutions 1280x1200, 1280x854, and 1280x760 using the "Auto" aspect ratio selection for testing and proof of concept. 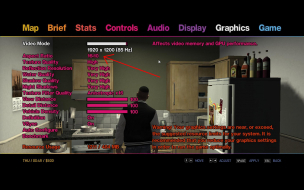 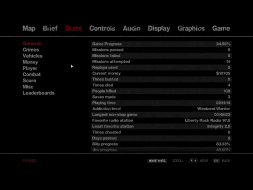 Any individual problems with these custom aspect ratios will still be mentioned. 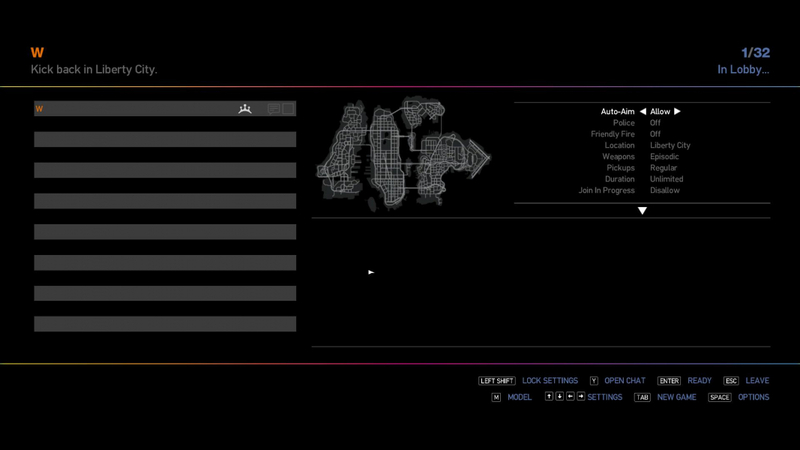 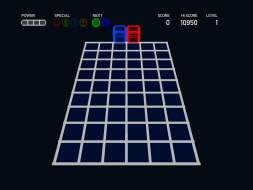 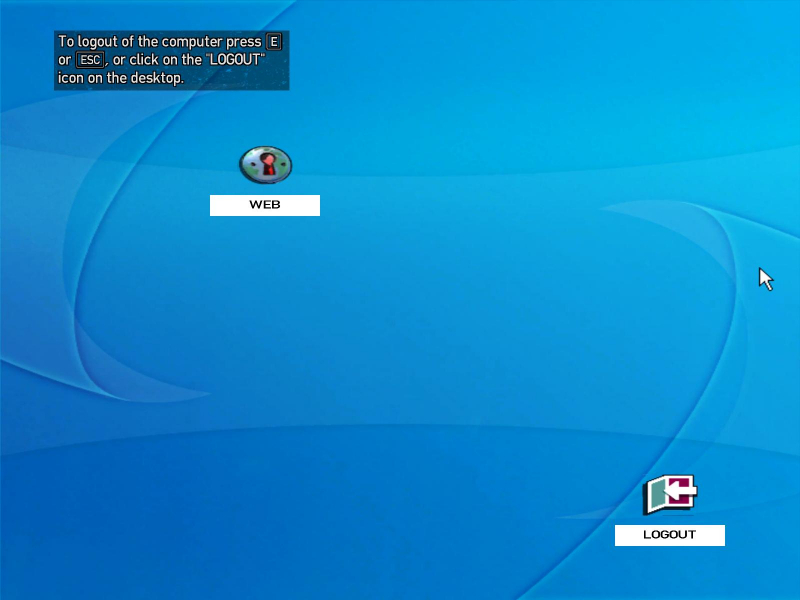 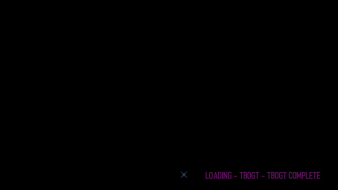 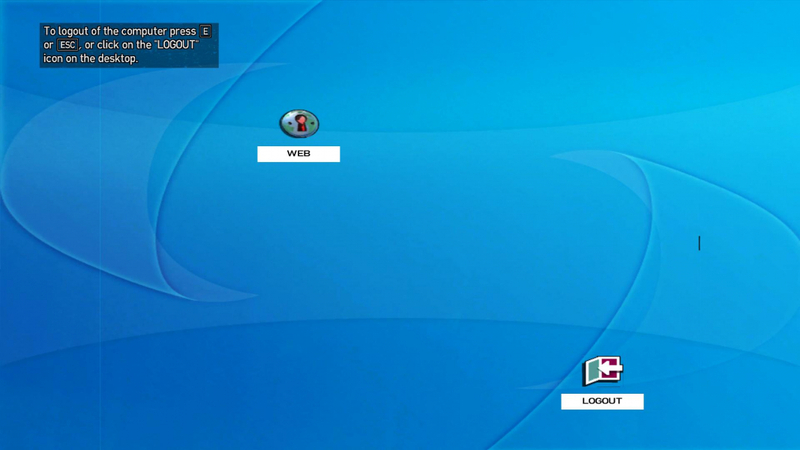 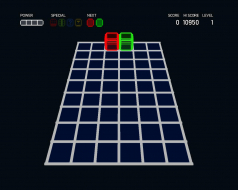 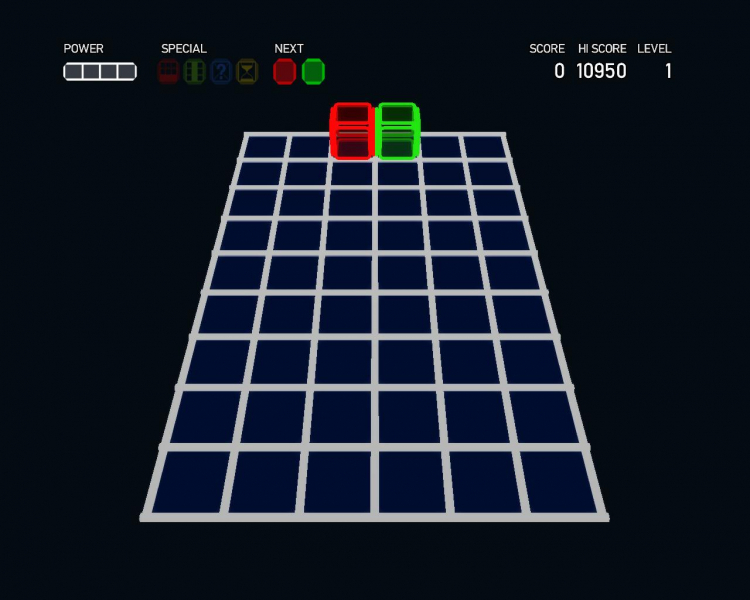 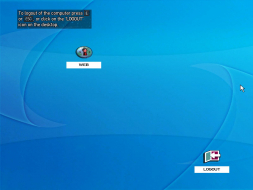 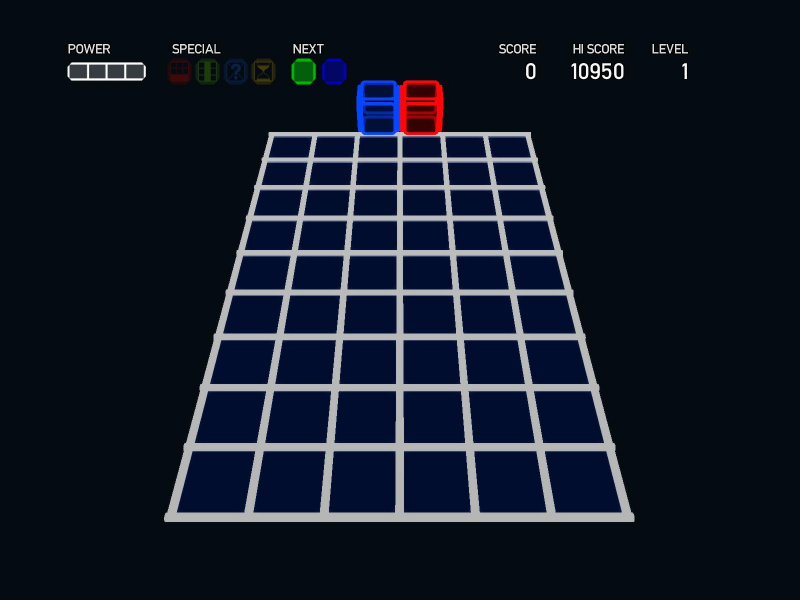 The multiplayer lobby screen's mouse pointer is stretched with the 4:3 aspect ratio appearing to be the correct dimensions. 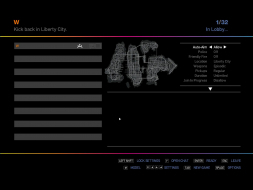 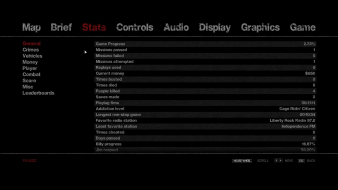 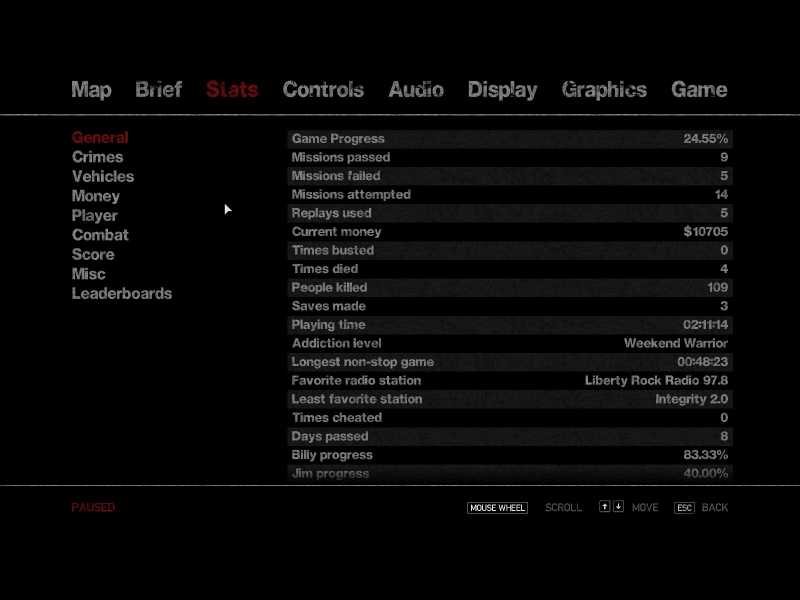 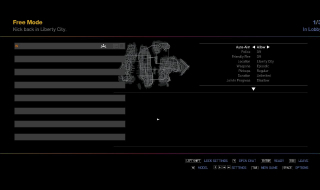 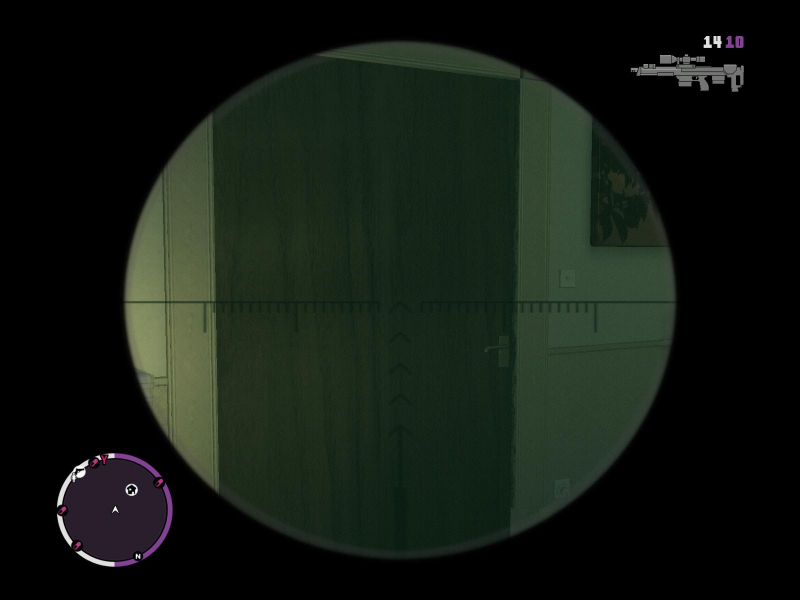 The map on the lobby screen is compressed in aspect ratios narrower than 4:3. 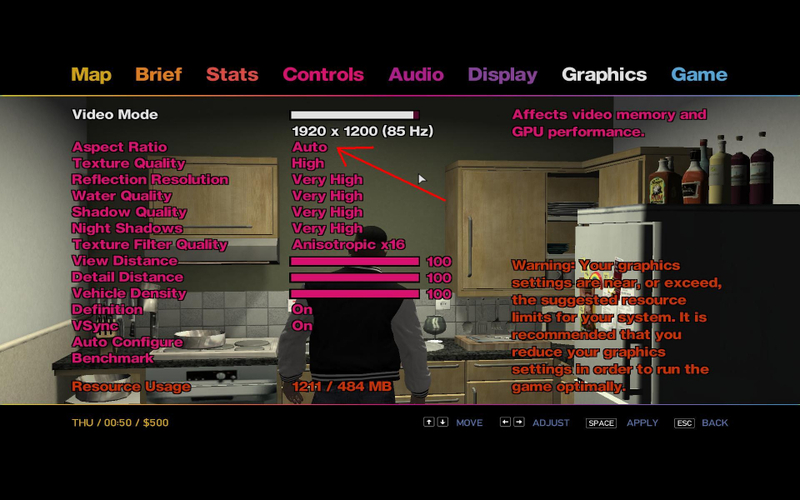 The 1280x1200 and 1280x760 images have alignment issues.